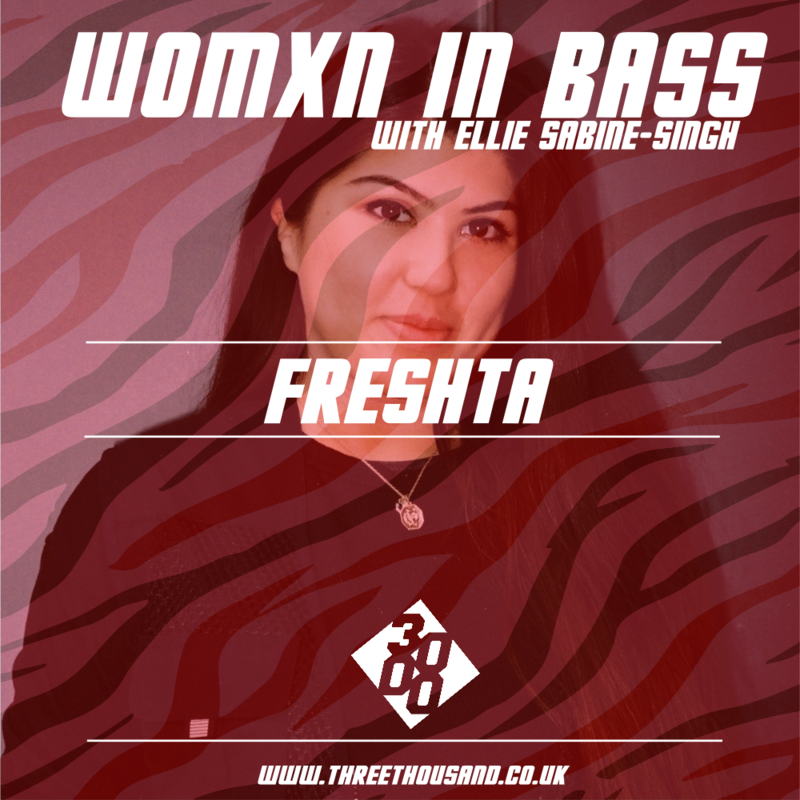 the ladies as one of the only females on station… Freshta is not only keen to showcase and celebrate the rave culture that surrounded her growing up, but also the new gen of MC’s and creative female talent at her fingertips. Always wanted to be on a set with P Money, and also new gen MC Logan even though I’m probably the last DJ to have him on a set! Would love to go b2b with Tiatsim, his knowledge of music history is a madness and he’s too smooth on the decks. Then to switch it up I’d go b2b with Strategy, he does a lot of different bits in the music industry but I feel like we’d have a similar dark and bass-heavy track selection. 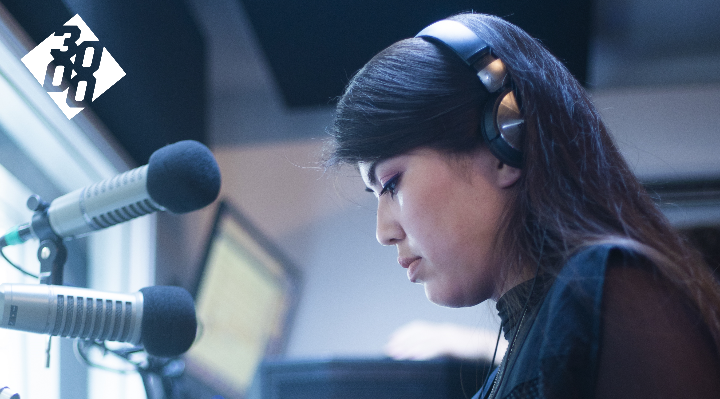 You can catch my Mode FM show every second Tuesday of the month 5-7PM! My mum! Cliche, but her life experiences and the challenges she’s been through to get where she is always inspires me to be the strongest woman I can be. No way I could choose one! Too many talented people out there across all genres. One of my recently discovered favourites is Muhla from Bristol – his productions have really stole my soul, they’re really bass driven and he samples a lot of Turkish and Romanian music. Opinions would be based by the words that come out of people’s mouth and not by their race or gender, and maybe TFL would fix up and sort out the ventilation system on the central line.